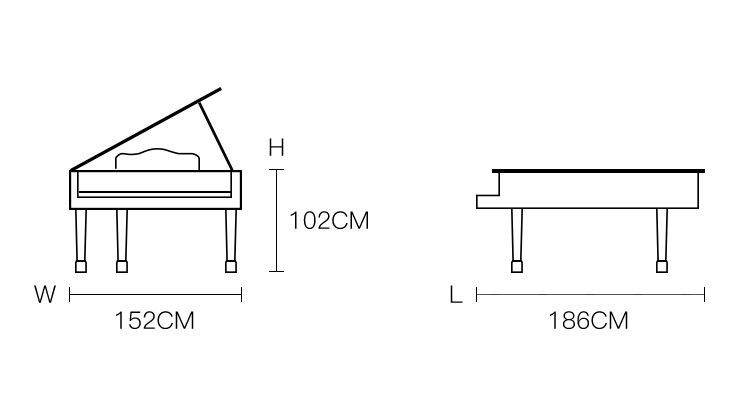 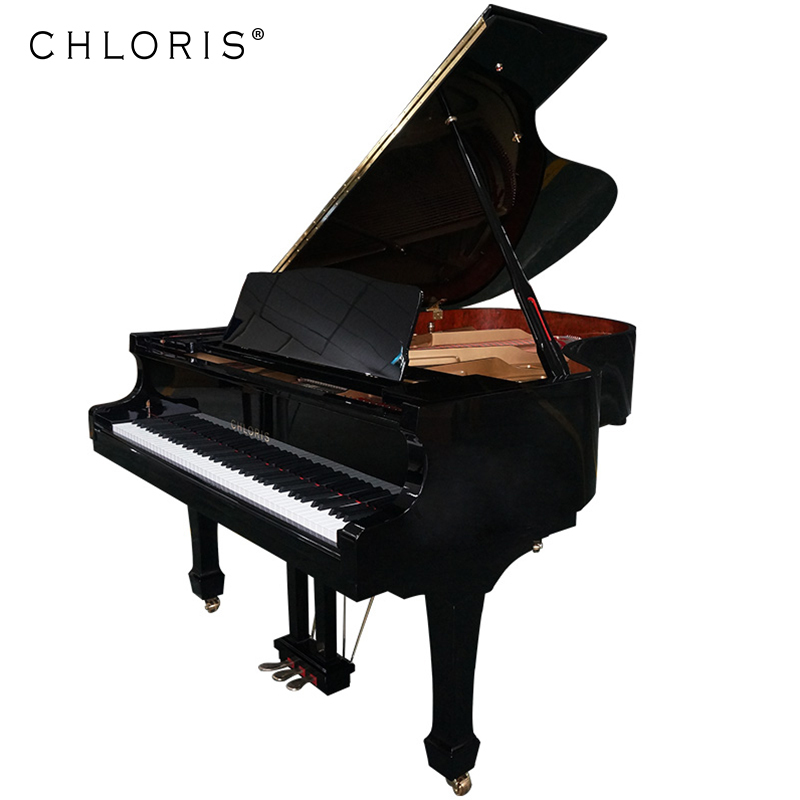 Chloris HG-186 is a flagship model in Chloris grand piano series. 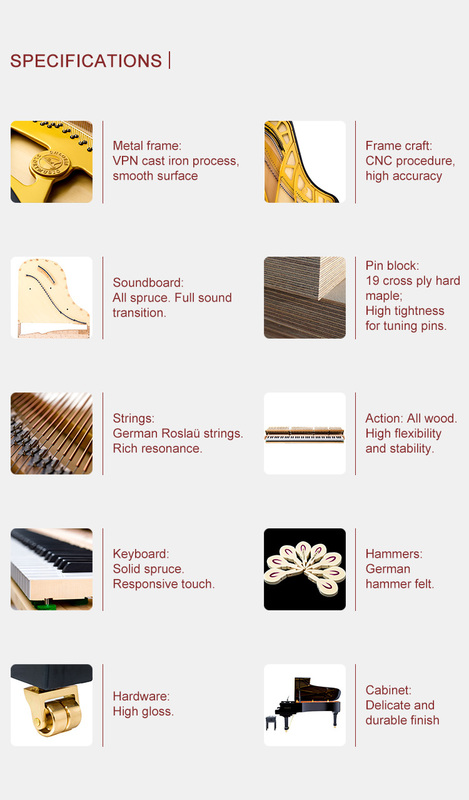 6’1” in length this musical instrument masters profound sound volume, bright radiance and distinctive colors. 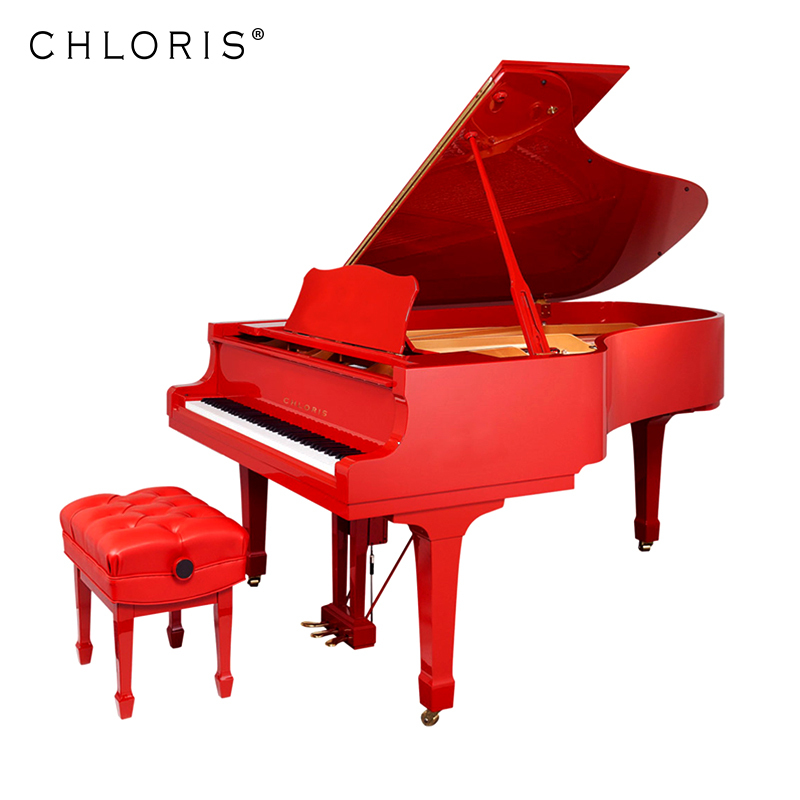 The blue sea color is specially customized. 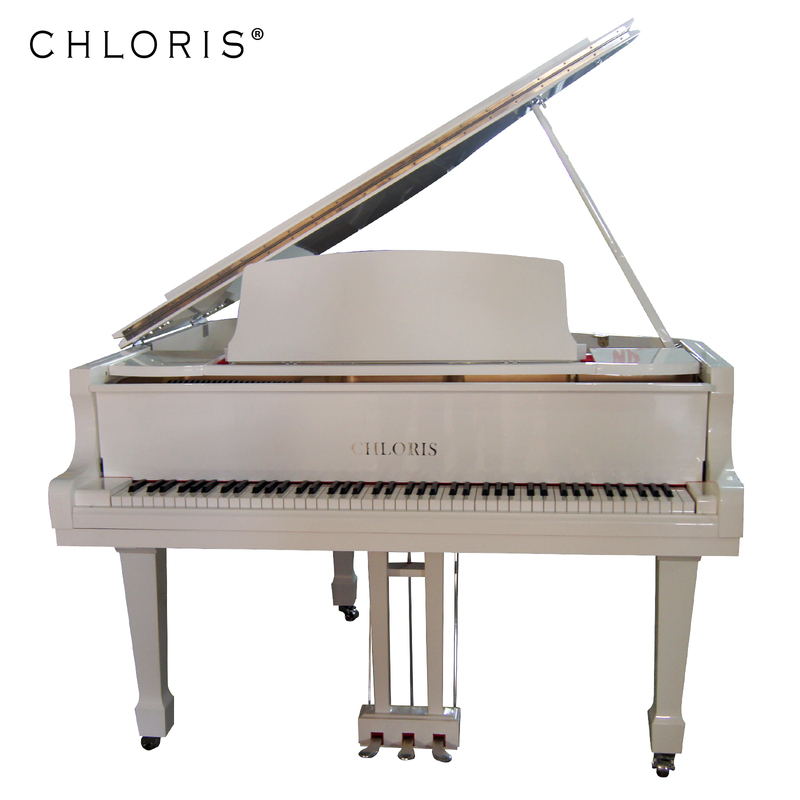 Other blue color is available in this piano, too, such as deep sea blue, Tiffany's blue, navy blue, etc.